Welcome to National Geographic Learning’s exam preparation materials. 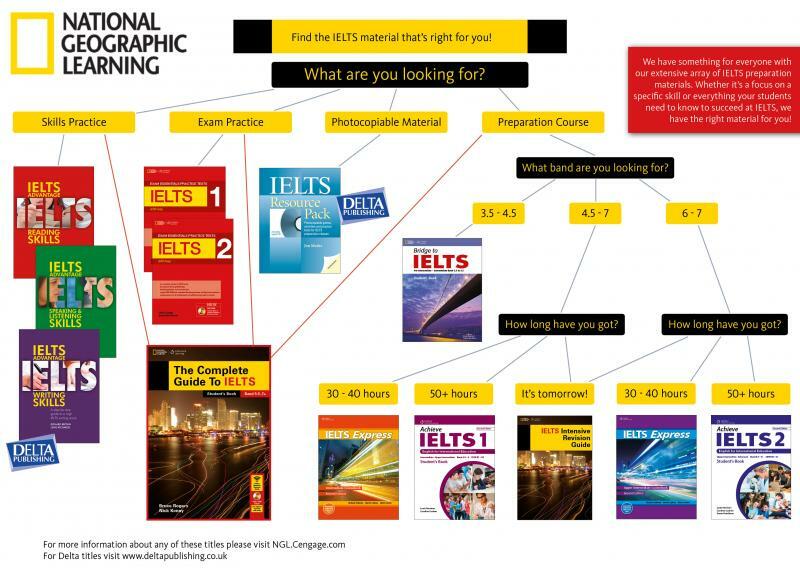 Find the IELTS materials that are right for you! Click on the image for our handy guide. 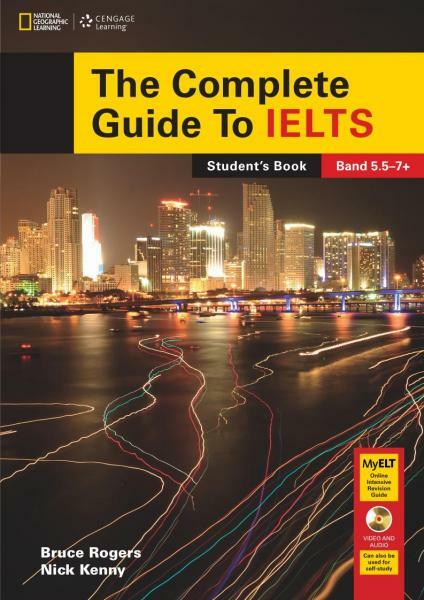 The Complete Guide To IELTS! Try it out! Click here to download a sample task for each paper. 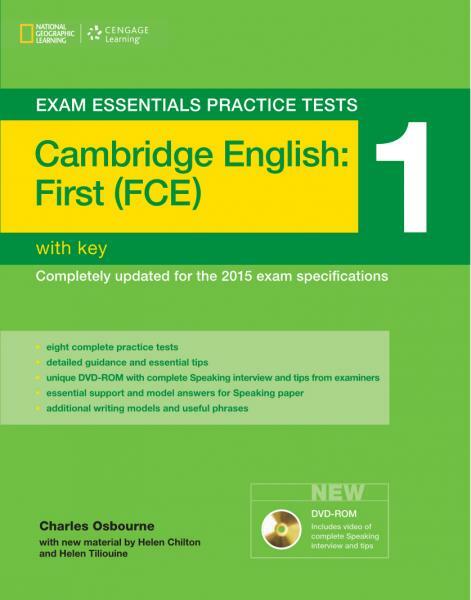 Click here for The Intensive Revision Guide. 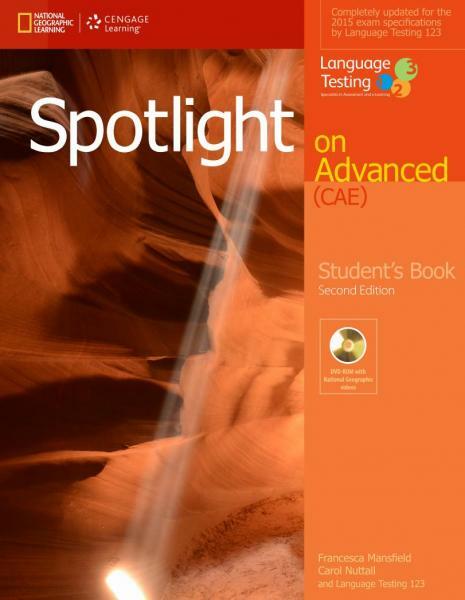 Review of Spotlight on First, ELgazette, January 2015: "I love the ‘Ideas generator’ sections, which use tools such as mind-mapping to help students generate their own ideas."